CX Insurance Services provides 100% onshore business process outsourcing to P&C insurance companies - on your platforms or ours. We employ licensed producers to support various aspects of distribution. We also provide unique Retention & Policy Growth programs; P&C companies are averaging a 2-3% increase in retention with CXIS. 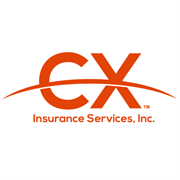 Do you own CX Insurance Services? Due to the unique way that the eBusinessPages Business Directory is structured a Premium + Verified Listing is the most powerful way to get more clients to contact CX Insurance Services. 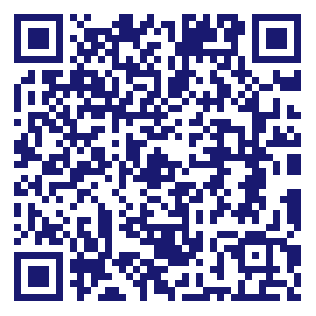 Not only will your listing be more noticeable and more trustworthy, it will also be displayed more prominently in our category (Financing-Insurance Premium and Parent Categories) and location (Saint Petersburg, FL and USA Wide) listings. CX Insurance Services will be displayed in your competitor's listings while no ads will be shown in your own listing. Starting at $2.78 for a Premium Verified Listing, there is every reason to give CX Insurance Services the eBusinessPages Premium treatment today.